The Sacramento Continuum of Care (CoC) Advisory Board is pleased to announce its 2019 call for nominations. The CoC Advisory Board is the decision-making body of the Sacramento City and County Continuum of Care, responsible for U.S. Department of Housing and Urban Development funding for homeless programs in our community. 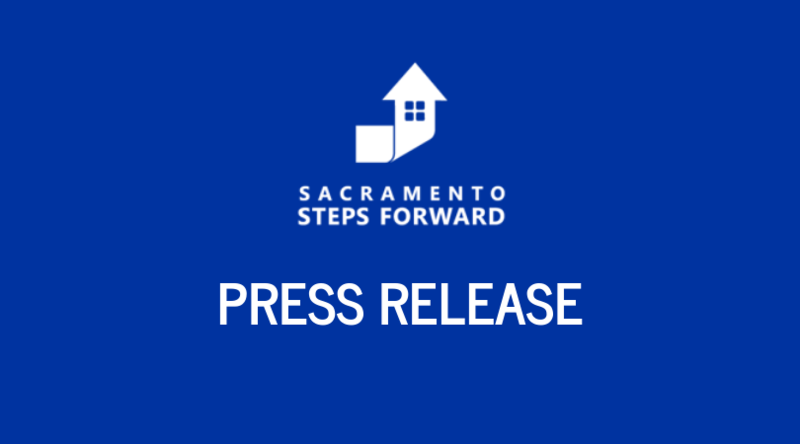 The Sacramento CoC Advisory Board’s main objectives are to ensure HUD funding for Permanent Supportive Housing and Rapid Rehousing and other programs within the Sacramento Continuum of Care.